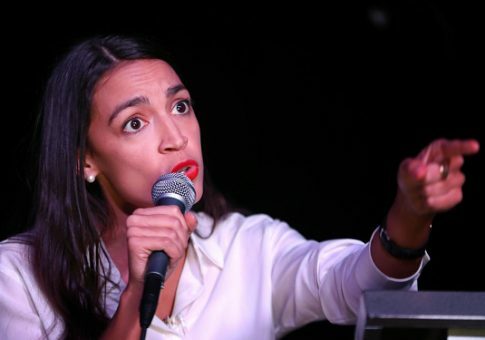 Rep. Alexandria Ocasio-Cortez (D., N.Y.) on Thursday slammed Glenn Kessler, a columnist for the Washington Post’s “Fact Checker,” after he gave her a “Three Pinocchio” rating. 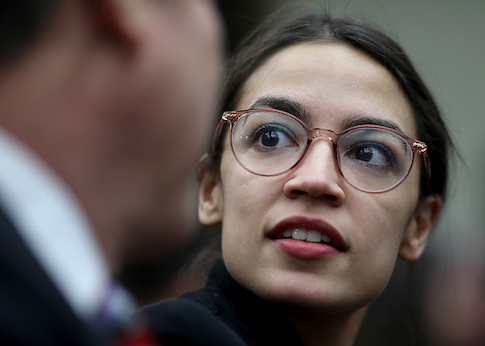 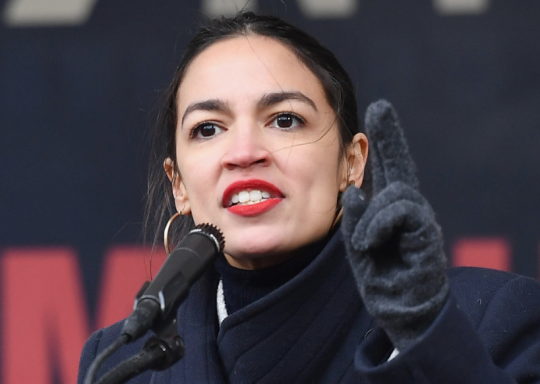 The Washington Post’s fact checker gave Rep. Alexandria Ocasio-Cortez (D., N.Y.) a “Three Pinocchio” rating for comments she made regarding the minimum wage and a living wage during a Monday interview. 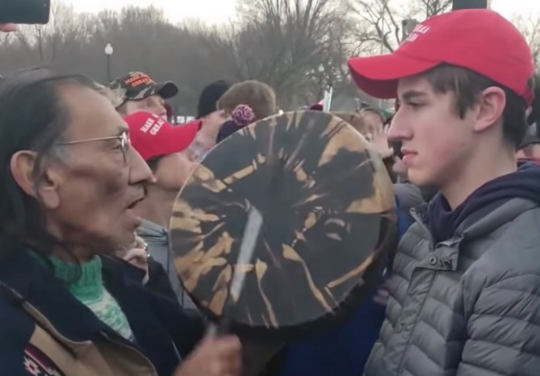 The Washington Post issued a correction on Tuesday to one of its stories that claimed Native American activist and veteran Nathan Phillips fought in the Vietnam War. 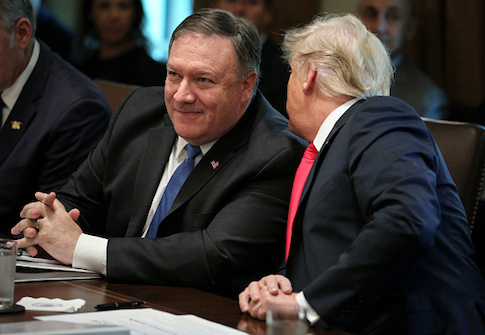 President Donald Trump and Secretary of State Mike Pompeo are forcefully denying an ABC News report that cites an anonymous Turkish official claiming Pompeo has listened to an audio recording or viewed a transcript of the recording of Washington Post columnist Jamal Khashoggi’s alleged murder inside the Saudi consulate in Istanbul. 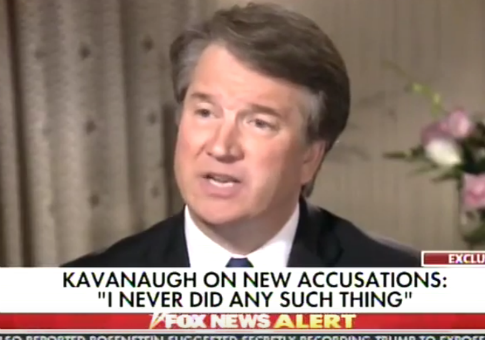 In a surprising move Tuesday, the Washington Post published a story that corroborated a particularly contentious claim Supreme Court nominee Brett Kavanaugh made during his Monday Fox News interview. 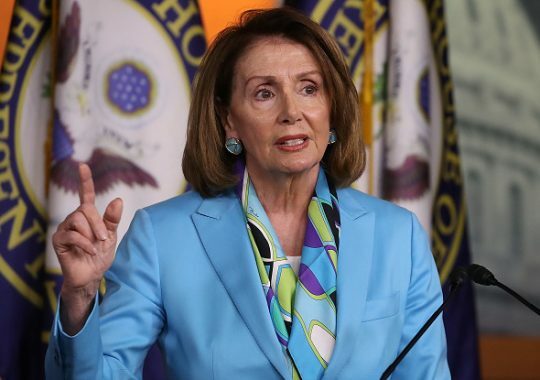 Unfortunately for them, that was mostly by accident. 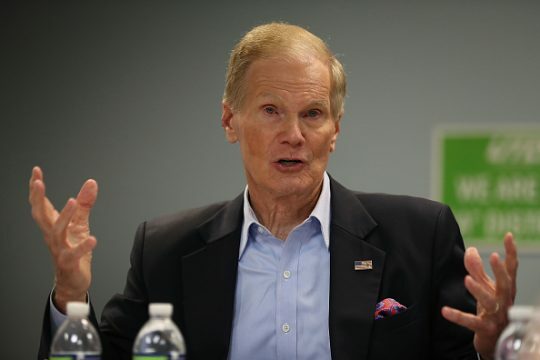 The Washington Post gave Sen. Bill Nelson (D., Fla.) “Four Pinocchios” for his claim that Florida’s elections systems are currently under siege by foreign entities and that Russia has access to voter rolls in Florida.